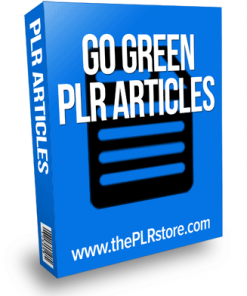 Green Living PLR List Building comes with everything you need for copy and paste email marketing in a hot niche. And Private Label Rights, cal it yours. 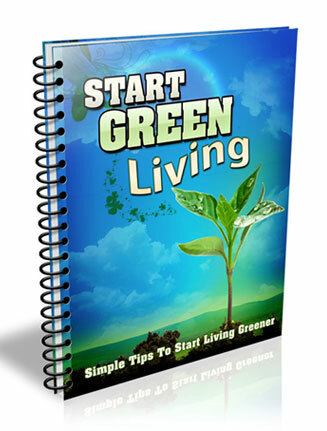 For many people around the world, green living has become a way of life. 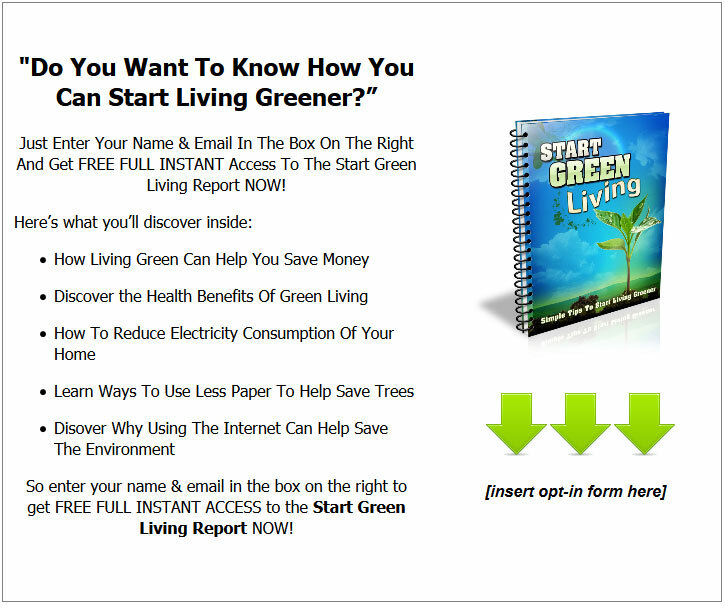 From saving the environment to saving gas or saving tree’s, folks are taking the steps to create a better earth. 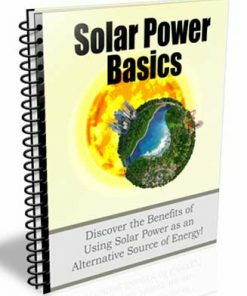 With so many people focusing on and raising awareness, more and more folks are looking for information on how to help the planet. Here is your opportunity to grab your share of a highly profitable market. 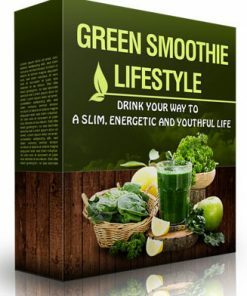 Just the physical product line alone, such as green products, there is almost an endless supply of products you could promote to this type of list. You won’t run out of things to promote to this niche any time soon. 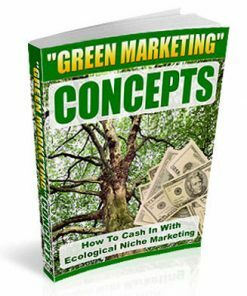 You’ll be getting a complete listbuilding package in the Living Green market. 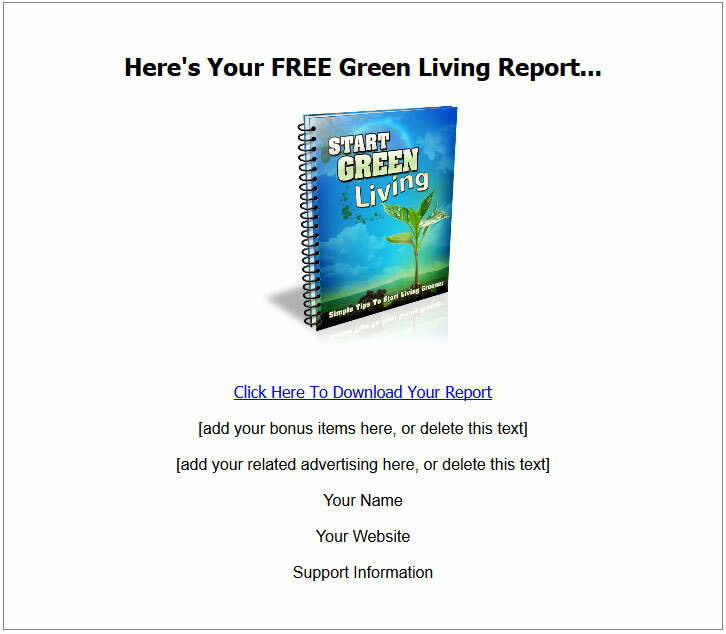 Give Away Report – Quality 10 page report with over 1,800 words of quality content. Report comes in Word DOC format, so you know it’s easy to edit any way you’d like. Add your name, your website address, what ever you want. 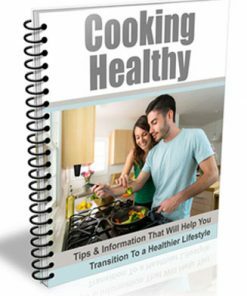 Squeeze Page – Just copy and paste you opt-in code, upload the page and it’s ready to building you a list on automatic, even when your not at the computer. Works even while your sleeping. Confirm Page – If you use double opt-in with your email marketing, this page will help encourage your new subscribers to verify their email address. This could mean a much bigger list for you to promote to in the future. 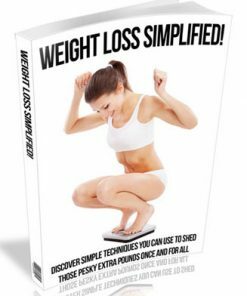 Download Page – Just add your download link, upload and it’s ready to go. Also comes with spots to add bonus items or related advertising. 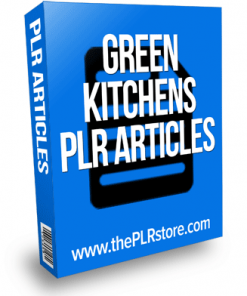 Keyword Report – Target the right visitors with a detailed keyword report. 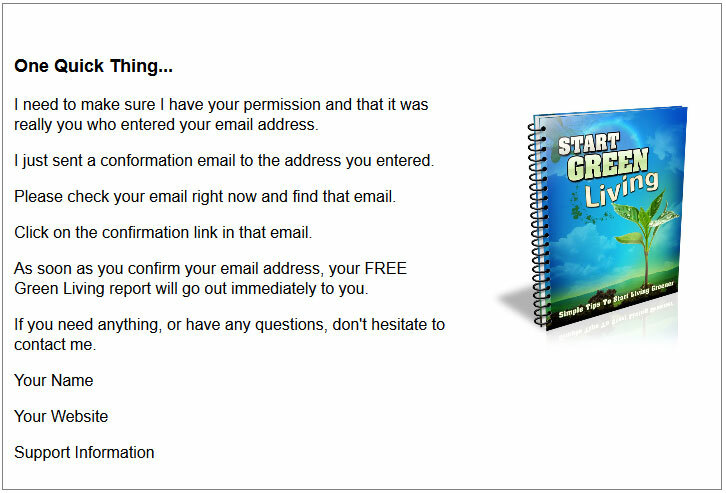 Gives you the information to put buyers on your new list and build a more profitable email marketing list. 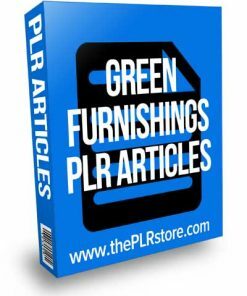 Promotional Articles – Use these to drive traffic to your Living Green squeeze page and build your list quickly. You’ll be getting 10 quality articles. PSD eCover Graphic – Quickly and easily edit the ecover exactly how you want. Change it or brand it to suit your needs.